The Levitt Pavilion Family Movie Series is presented by UGI Utilities and made possible thanks to the support of Merchants Bank, KidsQuest, Dr. Jeanniene Wyke Pediatric Dentistry, Weis Markets, PA Leadership Charter School, Muhlenberg College Wescoe School and Commonwealth Charter Academy. Food and beverages are available for purchase at Levitt Pavilion’s Mack Truck Stop and the Mike & Ike Bistro at the ArtsQuest Center at SteelStacks; free parking is available in the parking lots on First Street adjacent to the SteelStacks campus. 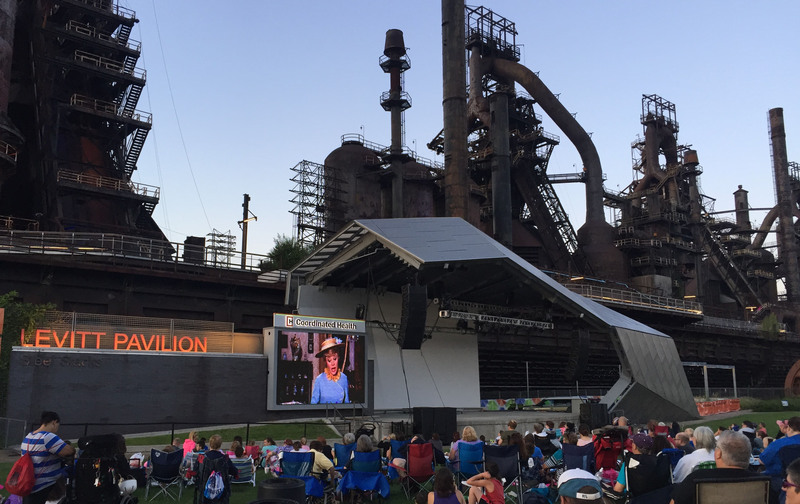 The Levitt Pavilion at SteelStacks offers free family programming, including 50 free concerts for the community all summer long. For more information, visit www.levittsteelstacks.org.